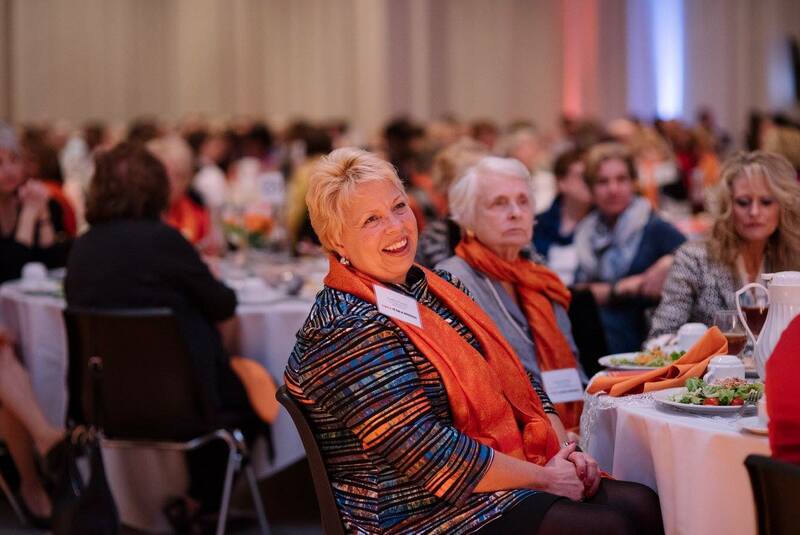 YWCA Dayton is committed to fostering leadership development in girls and recognizing legacy leaders among women in the Miami Valley. Our signature girls’ program, Girls LEAD! (Leadership Education Activism Development), serves as a prevention education bridge over our adult crisis intervention services. 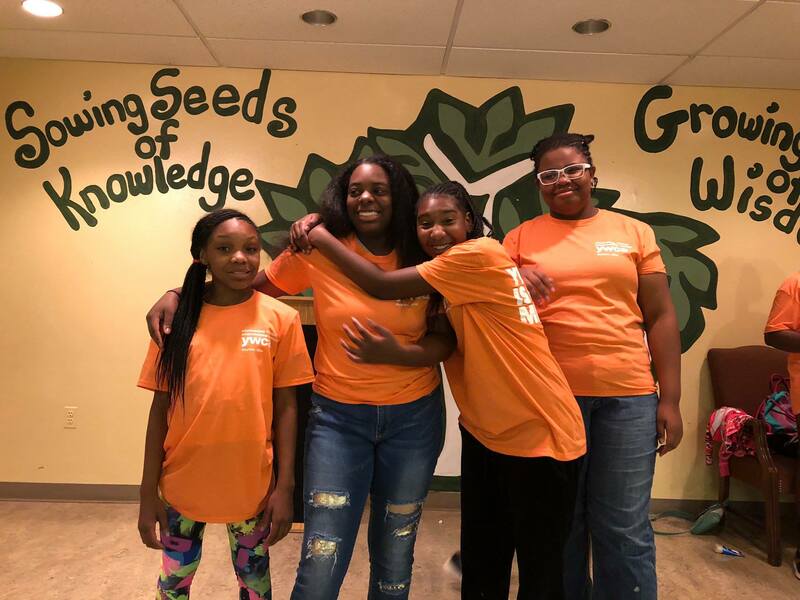 From in-school peer groups to after-school leadership mentoring to summer day camp, our research-based Girls LEAD! curriculum helps girls grow in strength, courage, and wisdom. Because girls with confidence become women of influence. Our Women of Influence awards, given annually in March (Women’s History Month), celebrate our region’s most influential and impactful women. More than 150 honorees have been recognized to date. I wanted to build self-confidence and strengthen my public speaking skills. I thought having a quiet personality meant I wouldn't be a natural leader. YWCA helped me find my own voice. Now, I'm the first in my family to go to college.